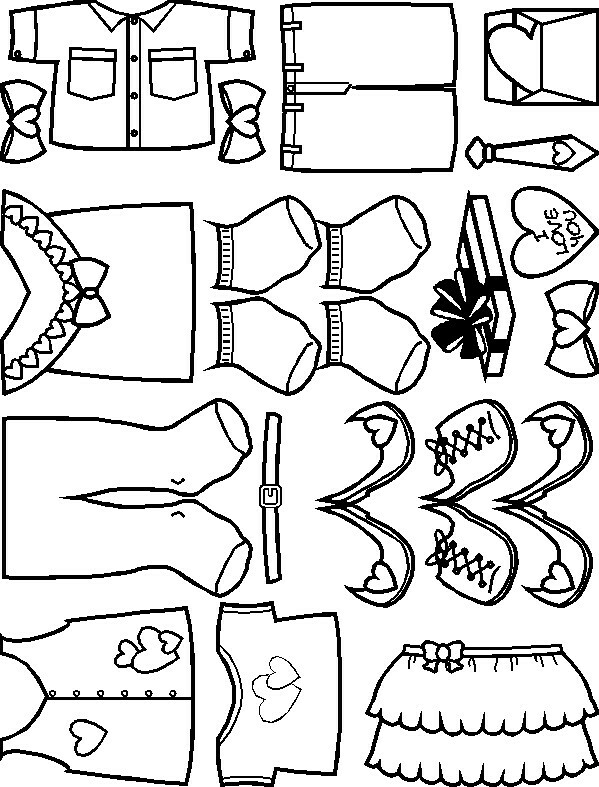 The Playtime Valentine Paper Doll is all decked out for the holiday. 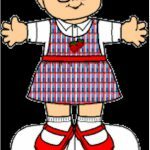 Kids can also dress another paper doll in boy’s Valentine clothes to join in the celebration. Invite friends over to join in the celebration. 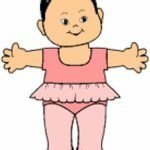 Select and print out your favorite Playtime Paper Doll body and hair. 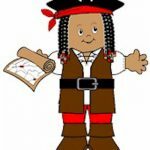 If you are choosing the black and white version have the kids color them before they cut them out. It makes it easier. Remember you can chose to make a boy or girl. 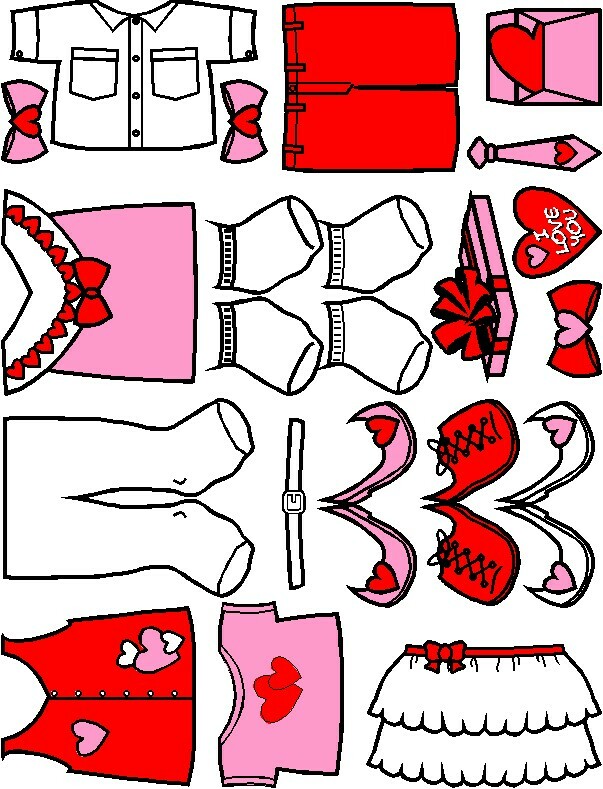 Print and cut out the Valentine clothes. 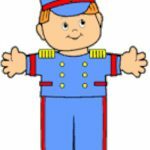 Glue clothes to the body. 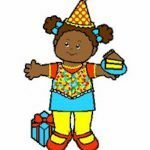 You are all set to have a fun paper doll party with all your friends and their Playtime Paper Dolls.